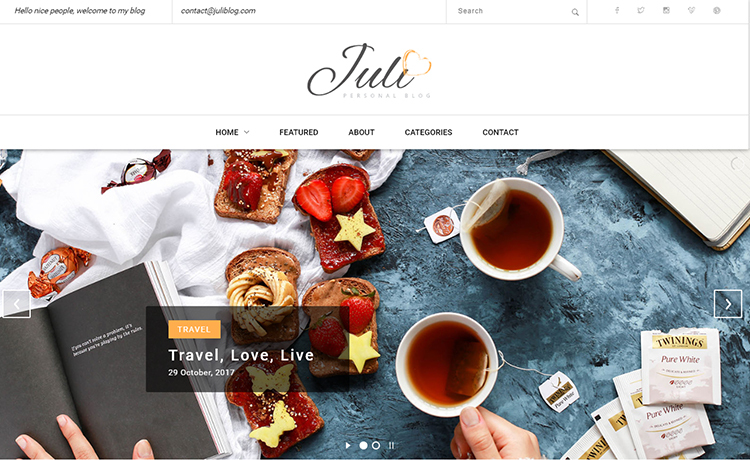 Blogging is now more interesting with Juli, the free HTML5 blog theme. Built with Bootstrap CSS framework this template is fully responsive and flexible. 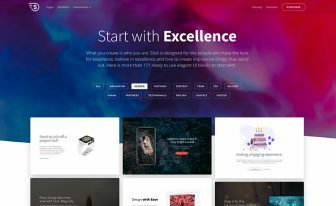 Juli is an engaging and simple, brilliant and highly customizable free HTML5 blog theme for passionate users. You can apply the theme in creating blogs regarding multiple niches such as beauty, food, lifestyle, health, yoga or whatever you think of. 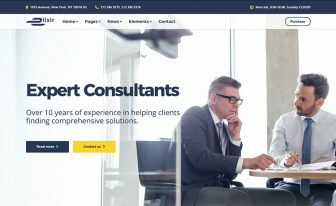 It comes with a full-screen image slider which helps the template stand out from others. The top navbar contains social media icons, a search field, and an email address. And, the main navigation comes afterward which holds the multilevel dropdown menu. On the rigt sidebar you can add your profile, first of all. Then, there are other enticing blocks for blog categories, email subscription, latest post, and advertisement. 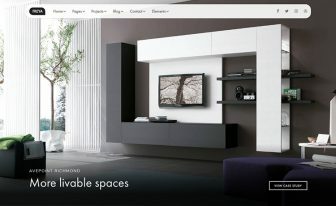 If you feel comfortable with the free HTML5 templates then visit ThemeWagon. 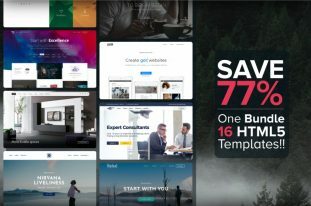 We have a gigantic collection of polished HTML templates in our site. 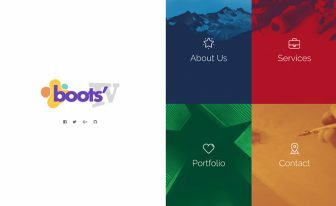 Also, don’t forget to visit the quality checked section to see some of the world’s top-class Bootstrap 4 templates.